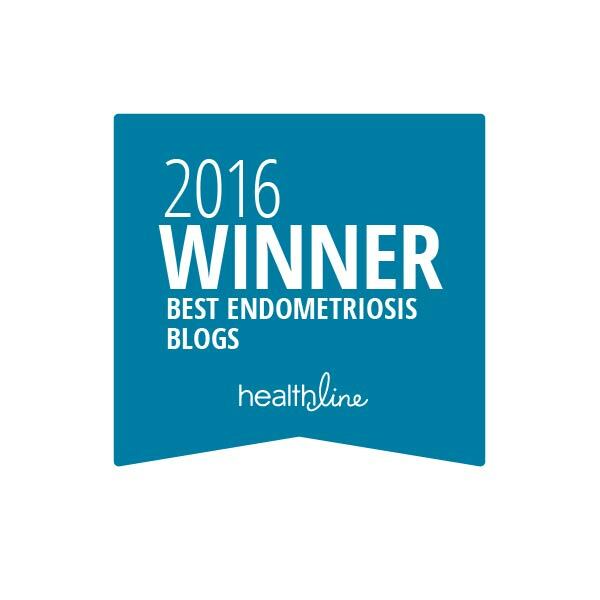 Want to learn more about Endometriosis? Read a book! I have several for you to choose from. I’ll gladly mail one to you (you pick! ), you read it, and just mail it back to me. The only cost to you? Shipping the book back to me once you’ve finished reading it so somebody else can. My EndoLibrary is constantly expanding, as I can’t get enough info! Feel free to check back often, and check out as many as you like (one at a time, please). For more info, you can click here, or on the “Library” link in the upper-right portion of this page. 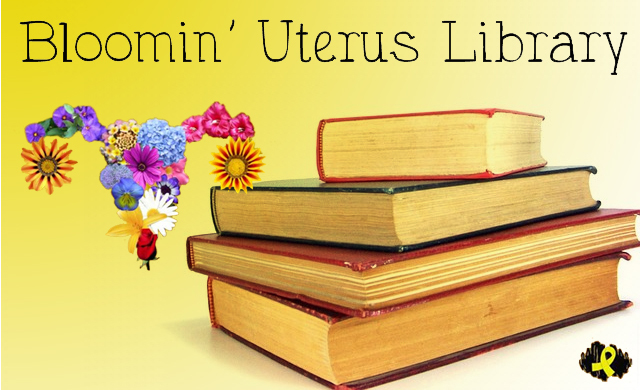 This will bring you to the inventory of books that I have regarding Endometriosis, as well as a brief summary of each. It’s here for you to enjoy. < Endometriosis Adhesions : what are they? I don’t know if this is what I have. I will be tested soon. But I still would like to read more into it! Thank you for the information! !